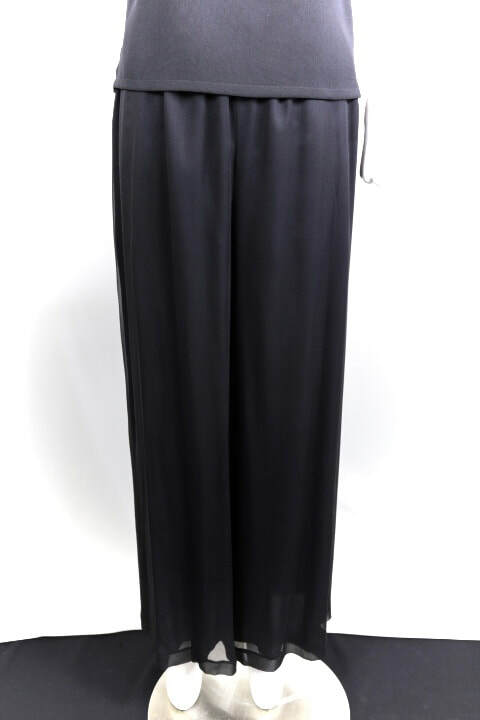 Elastic waist full leg pant. P615 petite, P666 Tall. 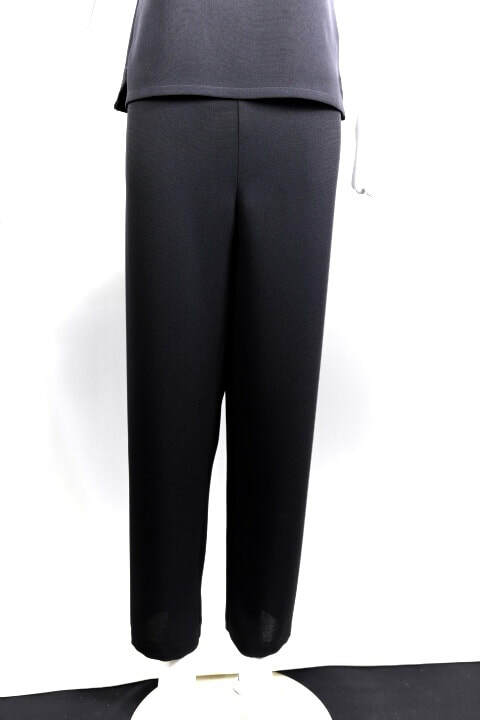 Pant had flat front and elastic back. Fuller in thigh and seat. 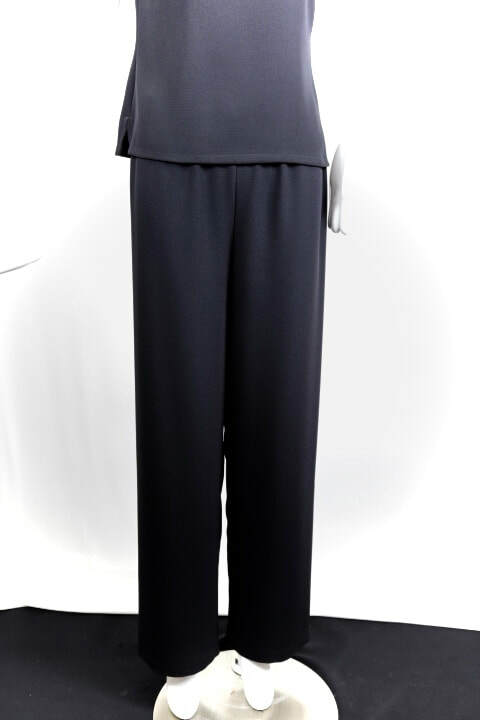 Flat front, elastic back. Full Leg. 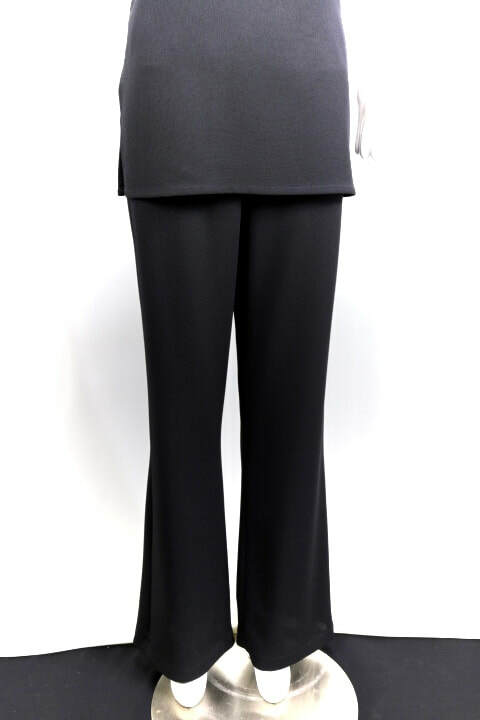 Good option for dressy pant. 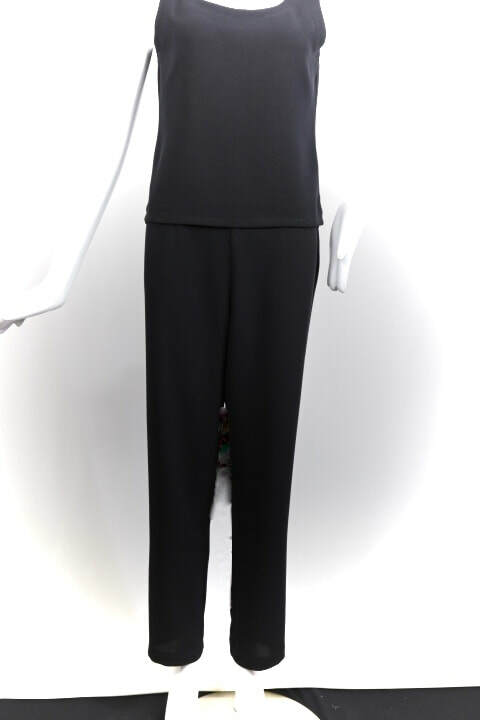 Elastic Waist - Straight Leg - Full Leg (narrower than P615) No side seam. 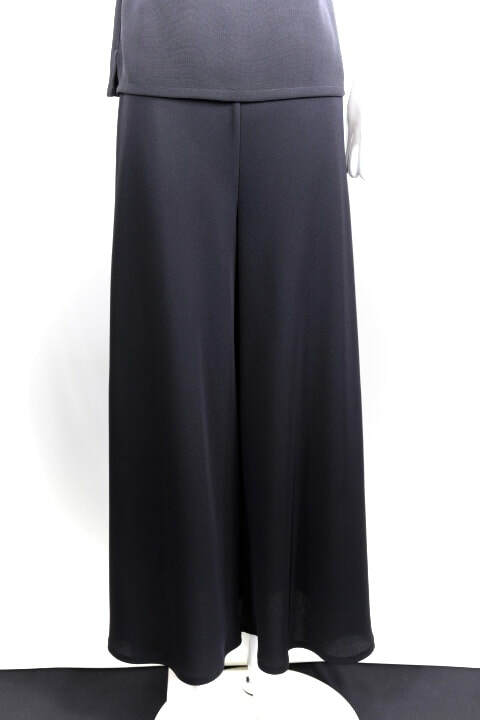 Pant with gentle bell - elastic waist.